Fuzzi Bunz One Size Reward have been extended until the end of the year! 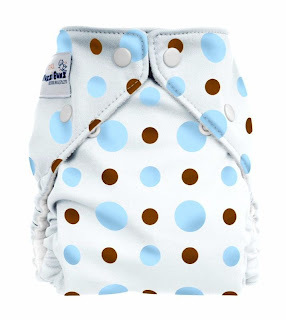 Buy 9 One Size diapers, get $40 in Fuzzi Bunz product! We have stocked more colors of the One Size - red, yellow, orange and blue. Also, we got the new Fuzzi Bunz prints in! 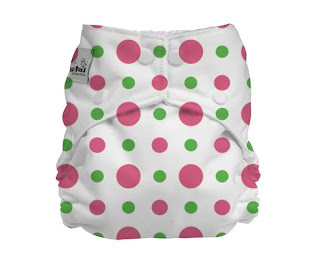 Pink and Lime Dot and Brown and Blue Dot! We have them in the Perfect Size diaper. We have Pink and Lime in small, medium and large, and Brown and Blue in small and large. Great! Nice stuff i am in search of it. Keep posting.